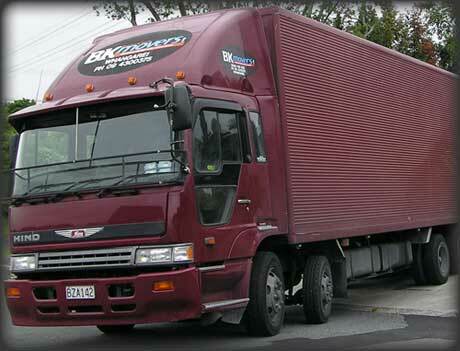 Freight services from BK Movers includes the transport of goods from Auckland to the main cities in Northland 3-5 times each week. BK delivers goods from manufacturers’ and importers in Auckland to retail stores in Whangarei, Keri Keri, Kaitaia and towns in between. 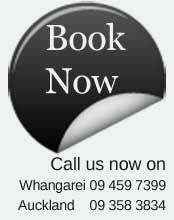 Freight is consolidated in our Whangarei depot for distribution throughout the North. We have several trucks, and responsible staff, to safely carry out our pickups and deliveries. We understand how important the safe deliveries of your products are to you, and your customers. Our commitment is to make sure that they receive your consignment on time, every time.